As a 20-something who’s quickly approaching 30 (and wishing I had started my collagen-plus-sunscreen habit in college), I’m always on the lookout for skin-replenishing serums that aren’t too harsh. I’ve had many failed attempts with supposedly youth-boosting products that ended up causing breakouts or dryness. 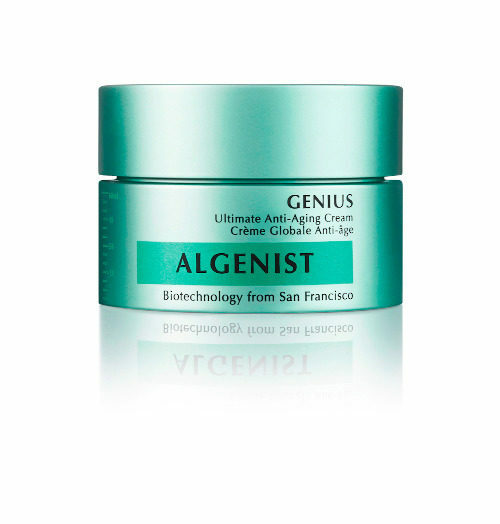 But when I heard about Algenist’s GENIUS Liquid Collagen™ ($115)―a hypoallergenic and paraben-free formula made with plant-based collagen and Microalgae Oil (a bonus since I eat primarily vegetarian), I knew I had to try it. A serum that promises to visibly restore elasticity—AKA that *bounce-back* factor in youthful-looking skin—is obviously worth a shot. 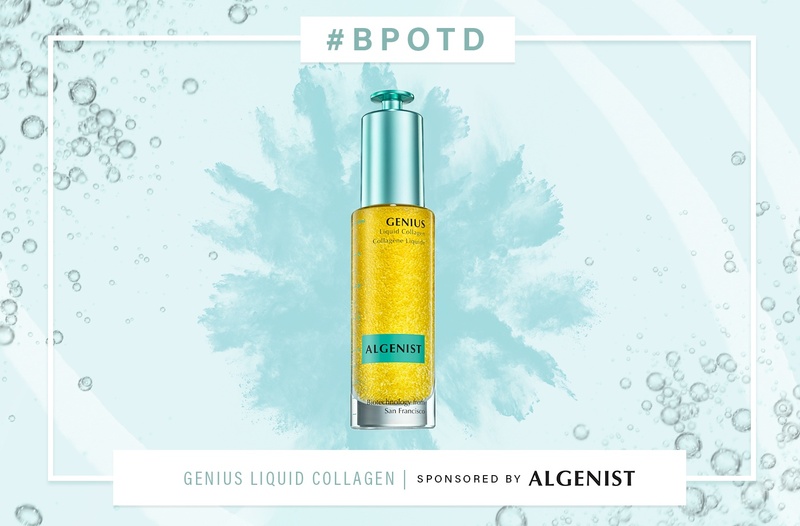 In every pump of GENIUS Liquid Collagen, you can see dozens of tiny pearls of golden Microalgae Oil (there are nearly 13,000 beads in every bottle), which is packed with vitamin E (said to help minimize wrinkles) and nourishing omega 3, 6, and 9 fatty acids (to give you that plump-up effect). 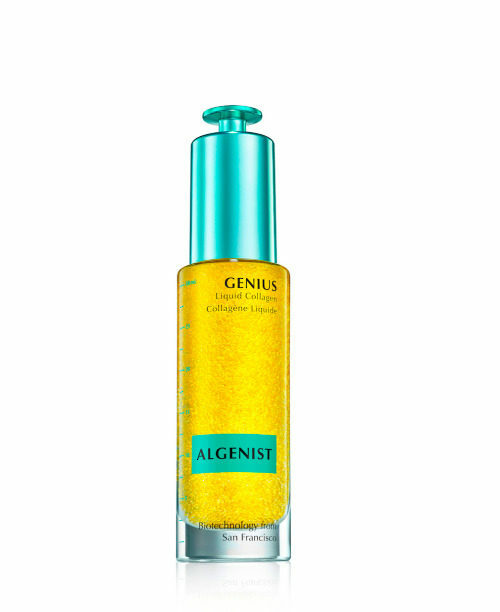 Algenist notes that the patented Alguronic Acid (derived from algae) in the serum helps deliver results in 10 days. 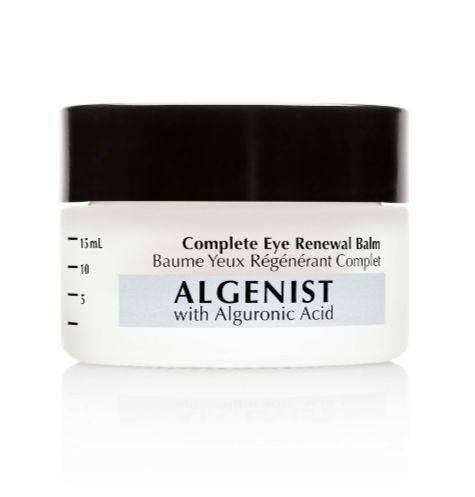 My skin tends to be drier and more finicky in winter, so I was concerned how my face would react to a change in my routine. 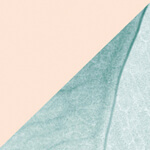 But after cleansing, the skin-quenching formula went on gently without irritation. And unlike a lot of oils and serums on the market, it absorbs super fast (without a greasy residue), so I didn’t have to wait long before applying moisturizer. A week of this three-step morning regimen, and I was hooked (and since I only needed a tiny bit of product, it made the price totally doable). The results were even better when I allowed the product to sink in overnight under my night cream. I woke up to soft, supple, and dewy skin (think: post-run glow). After a week, the lines on my forehead and around my eyes were less noticeable and more filled in. Better yet, my skin felt more smooth and even to the touch (no more dry patches here). Yes, I quite literally woke up like this.